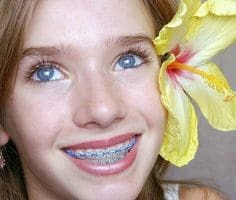 Santa Monica, CA – If your orthodontist has recommended braces, you may be worried about how they’ll affect your appearance. But times have changed, and today you have a wonderful range of orthodontic braces to choose from. 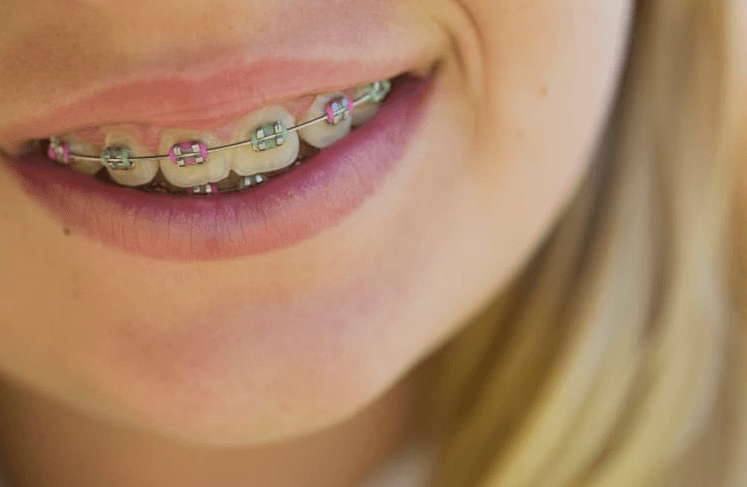 Ligatures – the little rubber bands that are wrapped around the individual braces are the part of the braces kids mind wearing the least, because they get to pick the colors. Below are a few tips for choosing the right colors to match your personality. If you are an adult who doesn’t want colored ligatures and metal braces that draw attention to your smile, you can choose from options such as Invisalign, clear orthodontic braces or lingual braces, all of which are nearly invisible. For ceramic braces, your orthodontist can adjust the colors to match your teeth, making them almost undetectable. If you opt for traditional metal braces – but prefer not to attract too much attention – then gray or silver colors might be a good choice. For kids and teens, there are many different color options and combinations available. They can choose from a range of exciting colors including those of the school they attend or of their favorite sports team. 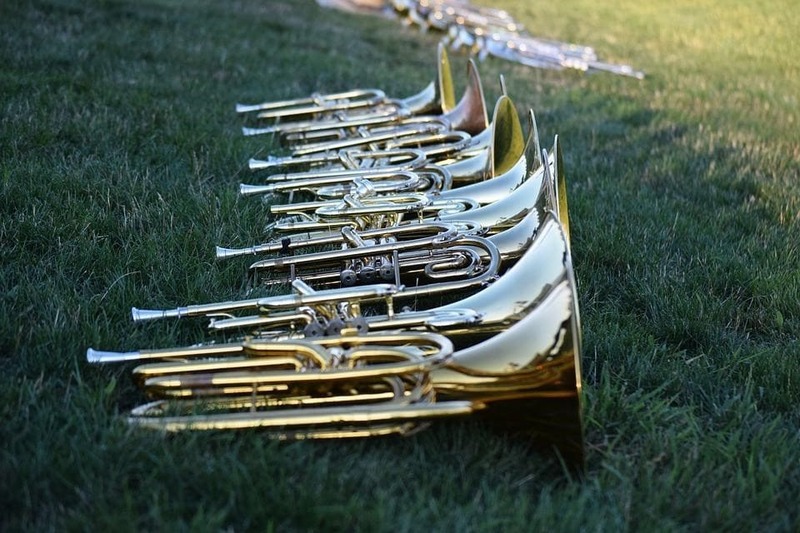 They can use them to express their personality and sense of style. Red tones are for take-charge people who are always ready for action and typically think ahead. If you choose blue tones, you are probably conservative and always act with integrity. Shades of green are for people who usually choose the sensible route and continually explore opportunities to grow, both emotionally and spiritually. Purple tones are for those who like to enjoy life and use their imagination in every area of their life. Orange tones are the sign of an optimist who thrives in those social situations where communication flows freely. Pink – a romantic color – signifies a caring personality that enjoys fun with games and laughter. We know that making the right decision in choosing a color combination for your braces can be challenging – there are even tests you can take – but we hope the tips we’ve shared today can help make your decision easier. Still not sure? Our staff is happy to offer suggestions and help you decide.